Viktor Minsky spent months recovering after having been captured and tortured for information about his friend. While he still bears the scars, he’s proud that no matter how they’d beaten and starved him, he’d never caved. After Viktor joins a group of vampires and shifters to free captured shifters, he’s charged with tracking down several of the vendors that deliver supplies to the facility. When Viktor stops at the ostrich farm that supplied the meat to the scientists, he meets the owner, Finn O’Riley. 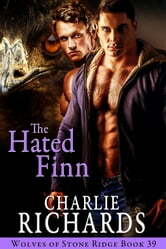 Not only is Viktor shocked to discover the man is a shifter, but the scent of Finn’s blood causes his mouth to water. 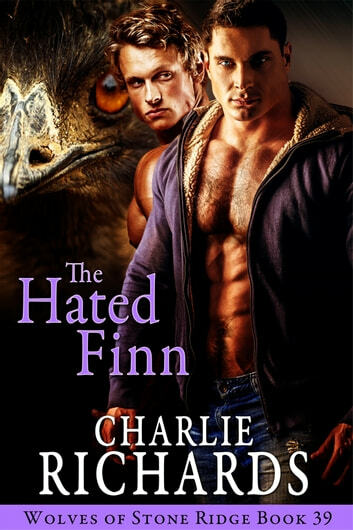 He suspects the shifter is his beloved, the other half of his soul, but Finn’s response to his appearance bluntly proves that he wants nothing to do with him. Can Viktor learn if Finn’s hostility is caused because he’s in league with the scientists, or is it caused by something else entirely?